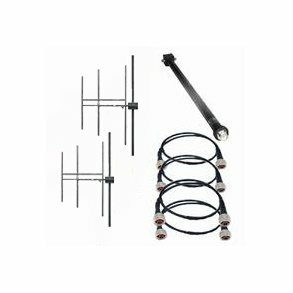 EuroCaster is the place if you are looking for a supplier of fm or tv broadcast antennas. 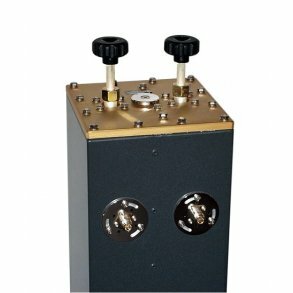 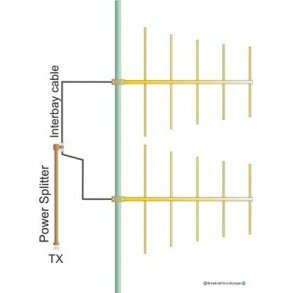 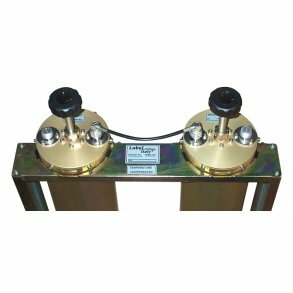 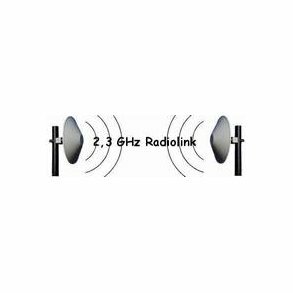 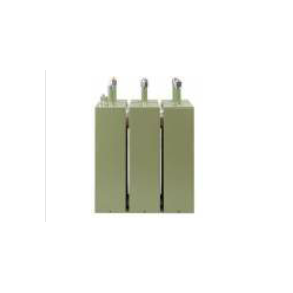 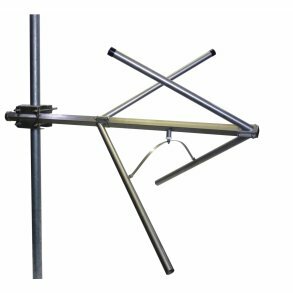 We offer directional or omni-directional antennas. 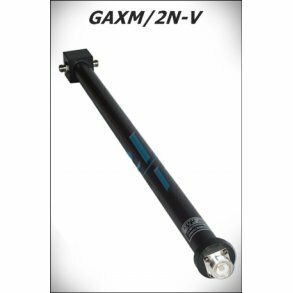 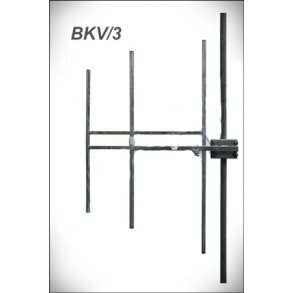 For TV we carry a range of VHF antennas and UHF antennas.